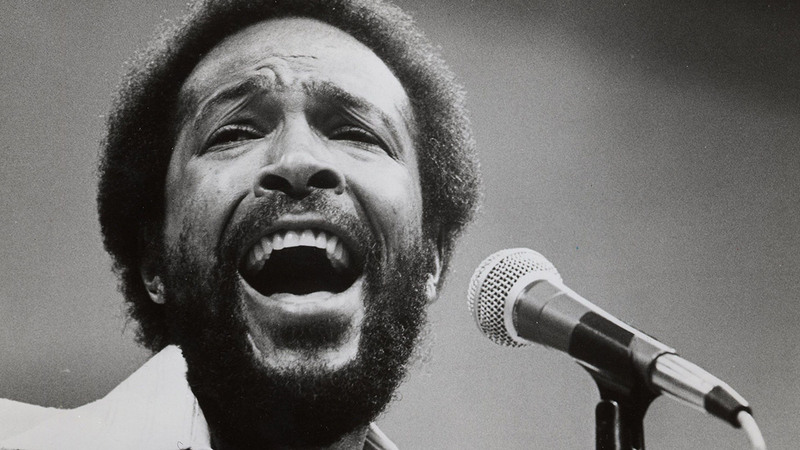 Marvin Gaye – What`s Going On? This month we discuss Marvin Gaye`s 1971 album, What`s Going On? 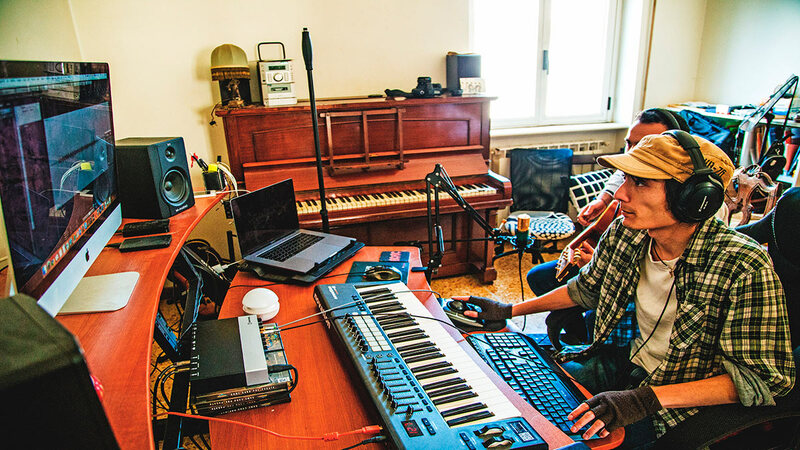 Composer for multimedia, Producer and also currently studying Electronic Music composition at the private college of Music Saint Louis in Rome, Giacomo Satoru Quintili is this month SoundGym Hero! 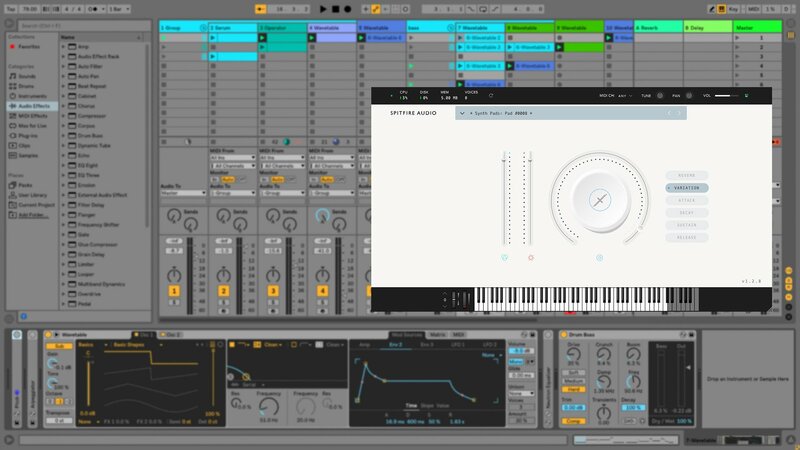 This month we are showcasing a free plug-in that was recommended to us by our amazing community! The plug-in is designed to give you extra flexibility when working with binaural recordings. 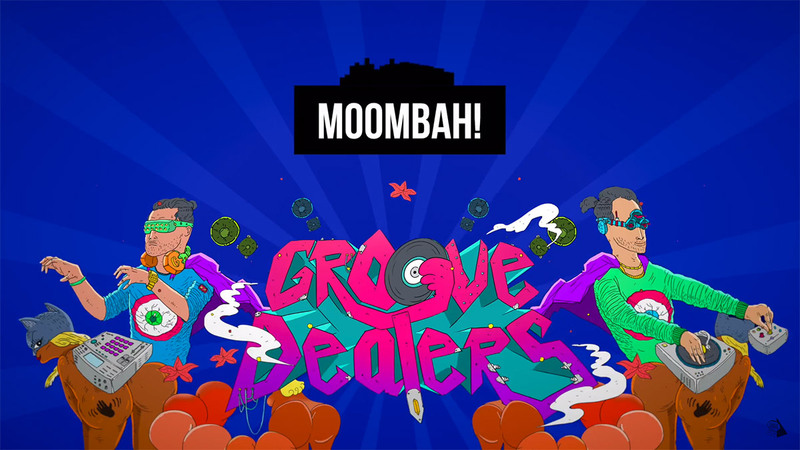 Each month we take a look at a classic track or album and discuss it from a music production perspective, examining any innovations that took place during its recording. 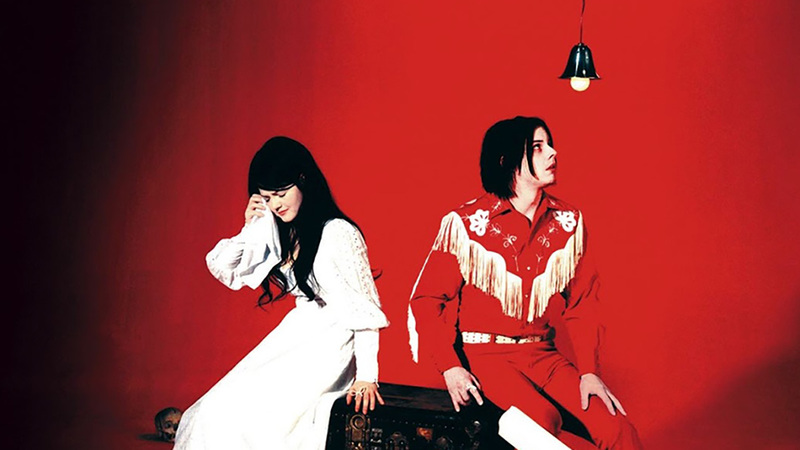 This month we discuss 2002 album, Elephant by The White Stripes. Percussion is rarely the first thing you notice when listening to a track. But elements such as claps, tambourines, congas and shakers can really elevate a piece of music. 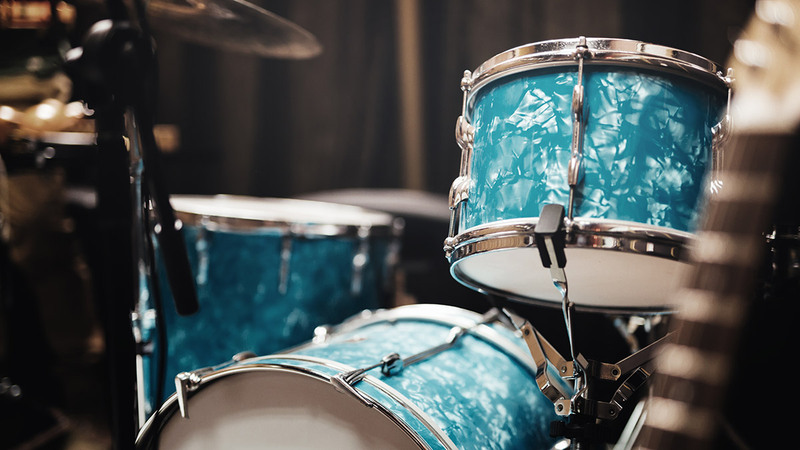 Below are four tips that will help you to make the most of your percussion parts. Playing piano since 1997, Programming synthesizers and a full-time professionally Recording engineer and Producer. 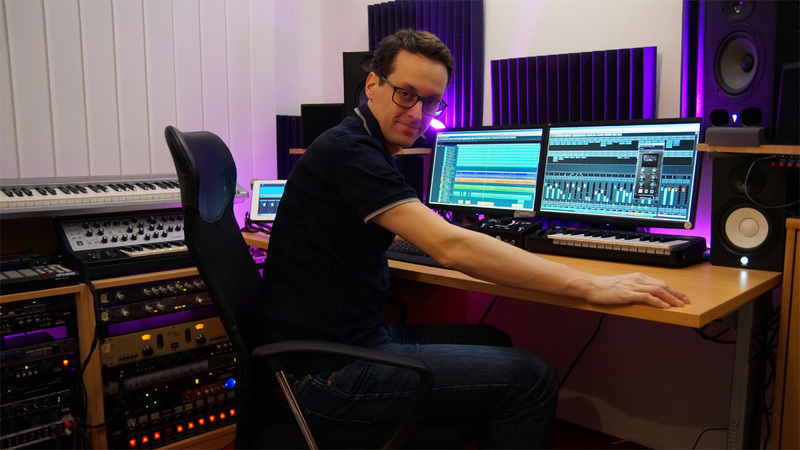 Christian Larese is this month SoundGym Hero! 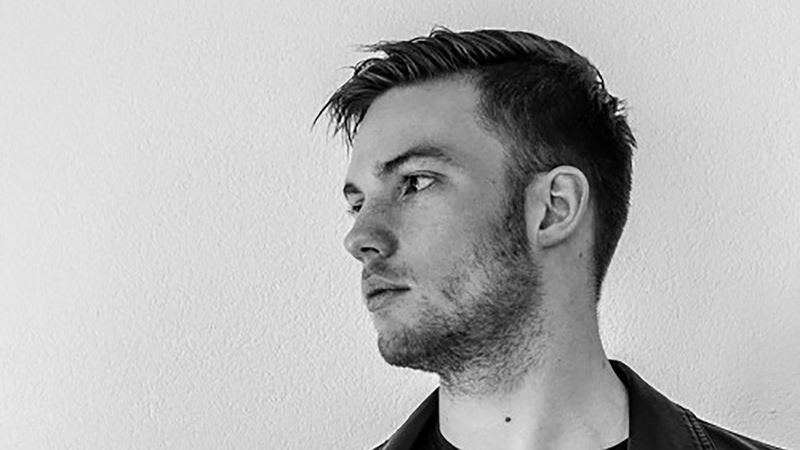 This month we focus on the `Freedom In Thought EP` from Dutch producer Mathijs Baas, aka Bossoe. What this plug-in lacks in versatility, it more than makes up for in quality. 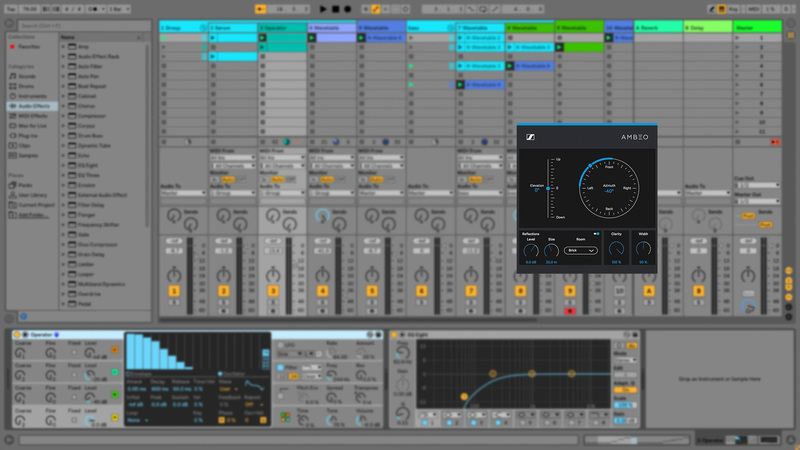 LABS is a worthy addition to anyone`s production tool kit. 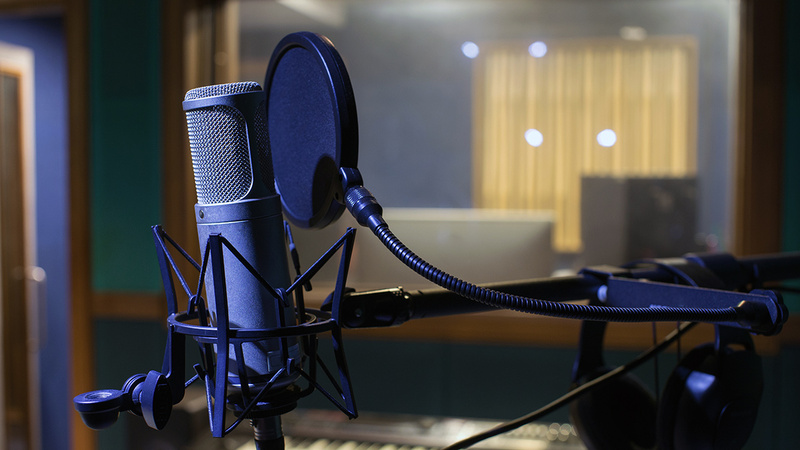 If your track features vocals, they will often be the element that attracts most scrutiny from your audience.